I planted half of these in my parents’ front yard. The other half I planted in pots and subsequently ruined with improper winter care and cried over when I learned of their fate. This is how excited I was about having tulips that I selected in Netherlands. Last spring these bloomed wonderfully, as you can tell. 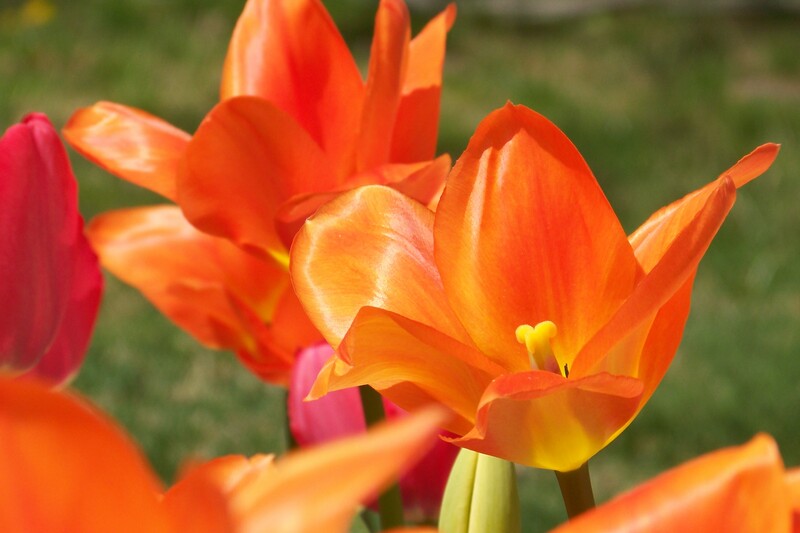 This year, I am anxiously awaiting to hear if they will bloom, because hybrid tulips (all of the ones in fancy colors and styles) are not as reliable as those red and yellow tulips that bloom reliably each year. To see my Wednesday photo(s) from Keukenhof, click here. 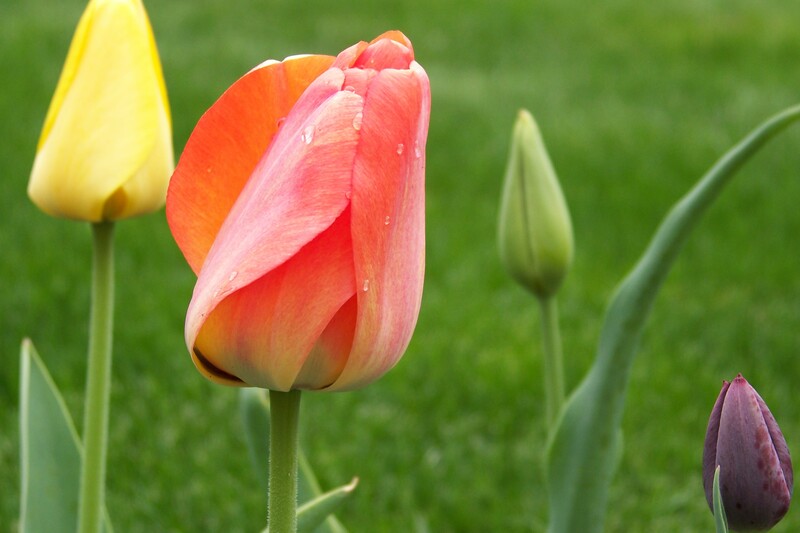 This entry was posted in Europe, Photos, Wednesday photo and tagged Flowers, Photos, The Netherlands, Travel, Tulips. Bookmark the permalink.